Where are my savings Insured by DICO? Why Deposit Insurance Is Important? Who Pays for Deposit Insurance? Are my Deposits Insured by DICO? Money Orders, Certified Cheques etc. 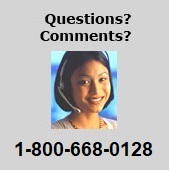 How are Ontario Credit Unions Regulated? Home › Who is DICO? Publications specifically for use of insured institutions are published in the secured part of our web site. 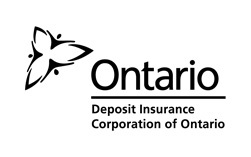 © Deposit Insurance Corporation of Ontario. All rights reserved.